Stillingfleet Lodge Gardens hold a number of events throughout the year. 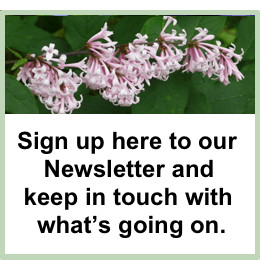 Sign up to our newsletter to keep up to date with what’s going on. The photograph at the top of this page is a wire sculpture by Chris Moss. Her sculptures are regularly exhibited in the garden and she runs a very popular workshop every August.